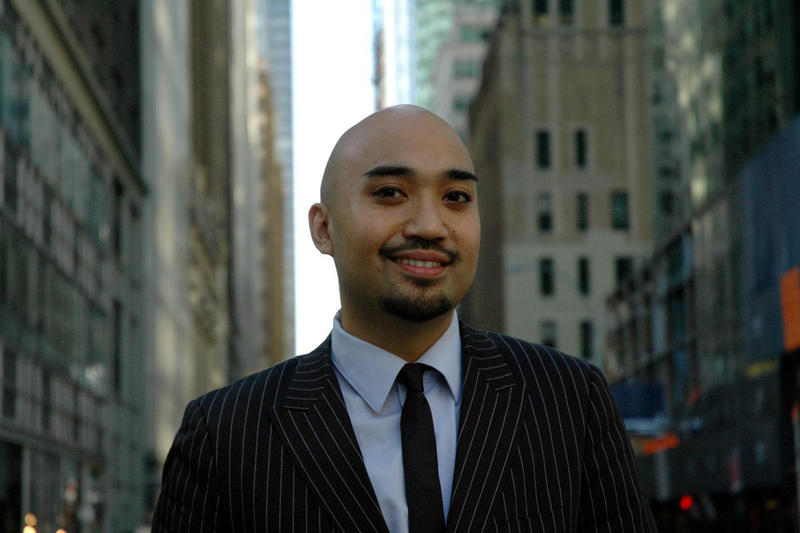 Dr. Kevin Nadal is an Associate Professor of Psychology at John Jay College of Criminal Justice – City University of New York (CUNY), as well as the Executive Director of the Center for Lesbian and Gay Studies at the CUNY Graduate Center. He is the President-Elect of the Asian American Psychological Association, the co-president of the metro New York Chapter of the Filipino American National Historical Society (FANHS), and a FANHS National Trustee. One of the leading Filipino American scholars in the US, he is author of over 60 publications, including the book Filipino American Psychology: A Handbook of Theory, Research, and Clinical Practice.